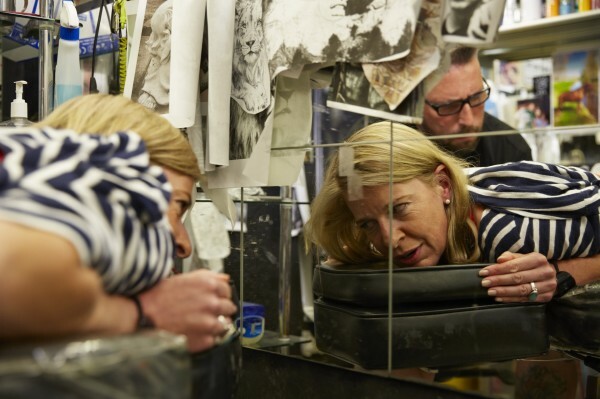 Controversial TV personality Katie Hopkins gets tattooed live on her TV show, If Katie Hopkins Ruled the World – despite having previously slated people with tattoos. But there’s a twist – and it comes with her choice of wording for the tattoo.  Just one of the discussions on her TLC panel show, the subject is fiercely debated by celebrity guests Kerry Katona and Calum Best. Atomic Kitten singer Kerry insists the public should ‘think before you judge the ink’, which inspires Katie to get a tattoo and explore both sides of the argument. But in a surprising turn of events, Katie puts her money where her mouth is and gets a tattoo of her own – leaving her guests and her studio audience gobsmacked. However, the former Apprentice star has the last word – “Don’t Get a Tattoo” is what she has tattooed on her back! If Katie Hopkins Ruled The World screens on Thursday, September 3 at 10pm on TLC.